In 2003, I moved to Hong Kong with a dream of traveling around the world. After 7 years of staying in HK, I got my HK passport and the dream was coming closer. I did visit Japan, Singapore, New Zealand, USA, Thailand and Korea with the passport, but meanwhile, every weekend, I also like to explore the HK around me. As the saying goes, “Exploration is as near as your backyard”. Other than skyscrapers, a few steps outside this modern city, it has steep hills, winding coastlines, outlying islands, millions of years volcanic rocks, remote beaches, unspoilt fishing villages, secret waterfalls, wild animals and ancient forests. As time went by, I have the idea of showcasing the real HK to people around the world. 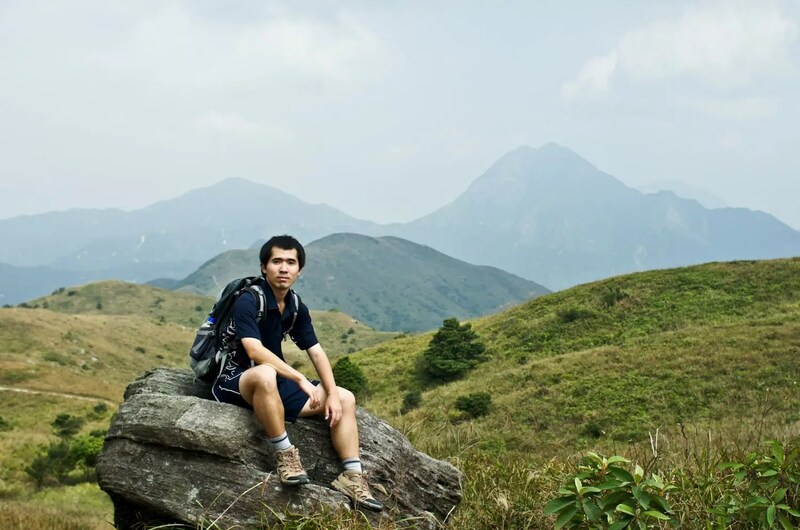 There are a few websites about country parks and hiking trails information in Hong Kong. Some site has amazing pictures, but does not explain the route very well; some site provides very detailed map, but lacks English translation; some site was developed by the government, but it is boring and lacking flexibility in choosing the route, thus, missing lots of breathtaking views. Can I do a better job? I don’t know. What I know is, I love the countryside in HK and I want to tell people about what the real HK is. And also how the website’s name came into being www.itishk.com. Drop me an email (chensong at itishk.com) to say hello or leave comments at any of the posts. I would be very happy to know you also like the Hong Kong less traveled.